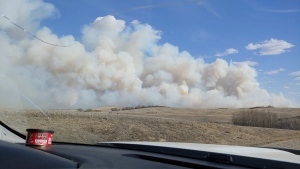 INNISFAIL, Alta. - The puppies have names! 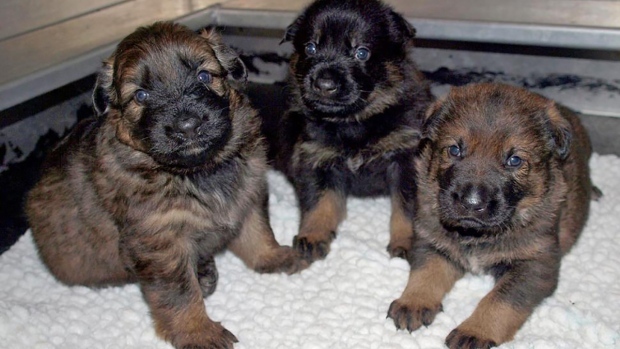 The RCMP Police Dog Service Training Centre in Alberta received close to 21,000 entries in their contest to name the first 13 German shepherd puppies to be born at the centre this year. All names had to start with the letter K.
For multiple entries of the same name, a draw determined the winning entry. The names are: Koda, Kai, Kullu, Kage, Kammo, Kato, Kayla, Kazoo, Kate, Kaos, Kaya, Knight, and Karma. 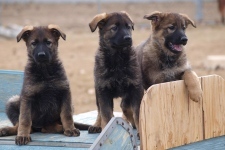 The 13 winners -- one from each province and territory -- will each receive a 8 by 10-inch laminated photo of the puppy they named, a plush dog called Justice and an official RCMP baseball cap.